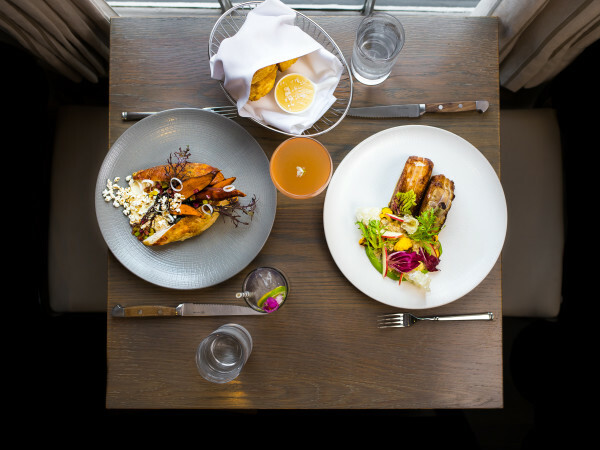 Austin's hometown hotelier can add not one, but two feathers to her proverbial cap. 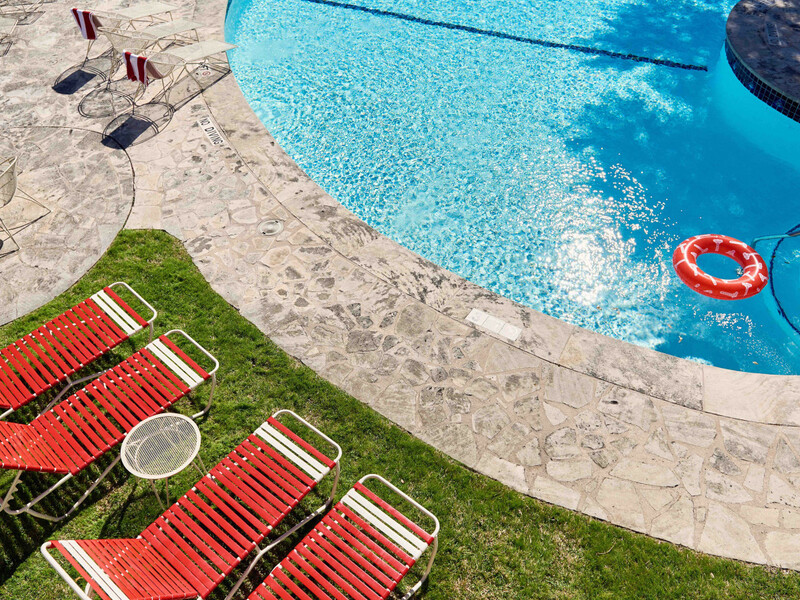 On May 1, Conde Nast Traveler released its annual Hot List, a selection of the world's best hotels, and Liz Lambert's South Congress gem Austin Motel made the cut. With its phallic sign and retro vibes, Austin Motel has been one of the city's most recognizable landmarks since it opened in 1938. Lambert's hospitality company, Bunkhouse Group, was tapped to run the iconic spot in 2016, after it was purchased by Greenfield Partners LLC, which owns Hotel San Jose, among other spots. Lambert and company promised to maintain the property's unique look, and they largely kept their promise, revealing the motel's chic redesign in 2017. 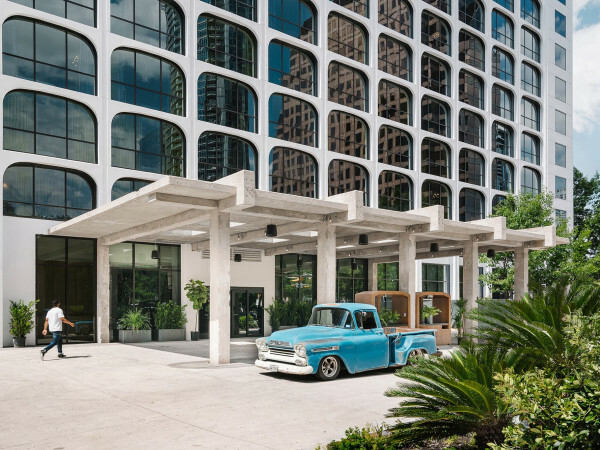 "Hip hotelier Lambert redesigned an Austin icon into exactly the kind of no-frills spot all the cool kids love," Conde Nast Traveler said of the space. 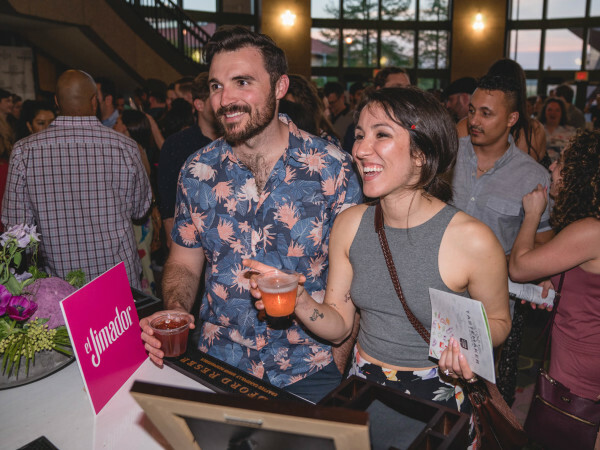 Bunkhouse has also turned the hotel in a local cool kid hot spot of sorts, hosting poolside parties and themed events. Hot List winners are "rigorously vetted" by 37 Conde Nast editors and industry experts who visit the different spaces over the course of the year. "The group of scouts are armed with a survey that's been developed and refined over the past 22 years, with questions that get at the practical, the emotional, and even the sociological aspects of a property," the magazine said in a press release. Austin Motel was one of 108 hotels in the world to make the 2018 Hot List — and the only hotel in Texas. Though it sits roughly 1,300 miles away from Austin, it's worth noting that Hotel San Cristobal, a Bunkhouse hotel located in Todos Santos, Mexico, also garnered a spot on the Hot List. "Like all of Lambert’s properties, this one feels totally of its place and seriously cool, with bright woven blankets, hand-stamped tiles, copal incense, and plenty of mezcal and cold Mexican beer," said Conde Nast Traveler. Sounds dreamy.